Your tires will not always be perfectly straight. They could be angled inwards, or turning outwards. 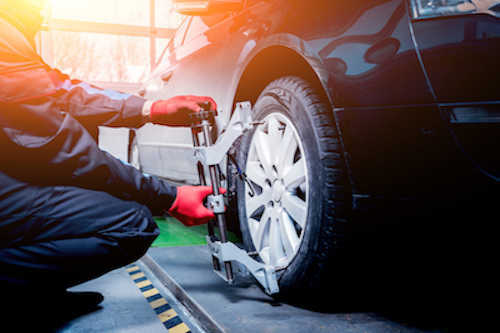 Driving like this will wear down your tires a lot faster than if they were aligned properly, so proper wheel alignment can save you money on new tires.